Approximately one third of the food we eat comes directly or indirectly from plants pollinated by bees, including fruit, vegetables and seed crops. Coupled with pollinating wildflowers, trees and a host of other plants the industrious bees are hugely important to us and the rest of the planet. Pollinators are dying across the world in huge numbers as they struggle against a host of problems. Experts lay the blame at pesticides, disease, parasites, habitat loss, climate change etc. The truth is probably a deadly cocktail of all of these factors. In 2010 we decided to 'do our bit' for bees. With passion in our hearts, and enough knowledge to not know what we were letting ourselves in for, we bought some colonies in second-hand hives. 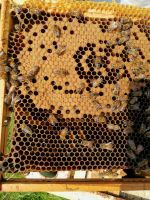 Our aim was, and still is, to help increase the number of bee colonies across Essex whilst letting others experience the joys and 'fruits' of beekeeping. We are indebted to the help and support of a wide range of interested and concerned parties in achieving these aims. 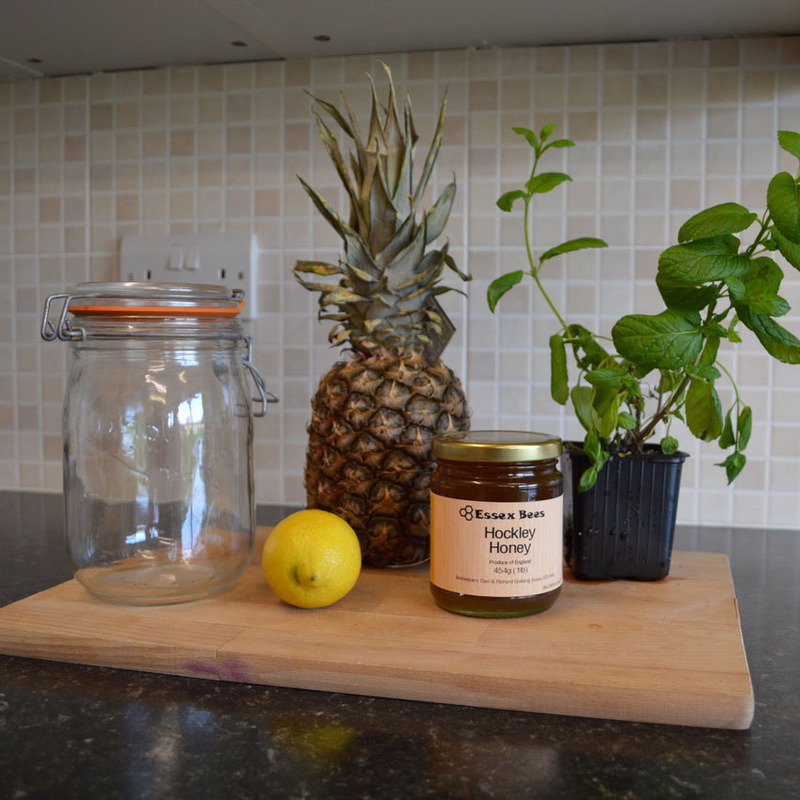 Individuals, businesses, charities and councils have offered us space for the hives, donations to finance the project and a sense of purpose for what we are doing. 2017 sees us with over 75 hives across multiple locations in Essex and a waiting list of people who are willing to site more for us when we are ready. Richard looks after the majority of the colonies whilst Dan concentrates on speaking engagements. David is 'employed' to help with harvesting and extraction and Jackie is our bottling supremo. Still part-time we have learnt that beekeeping at this level is not just a job, it's a way of life. Long may it continue.